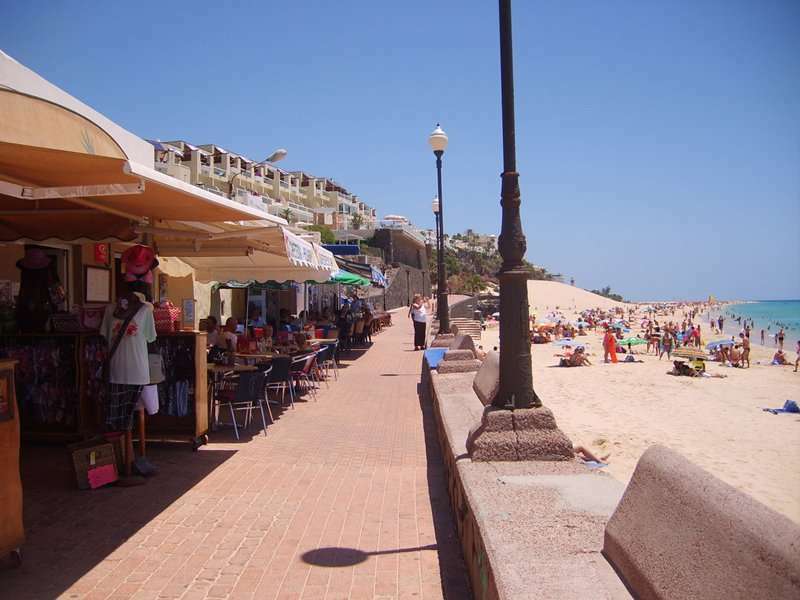 Jandia, with its mountainous and rustic landscape, is located in the southernmost point of Fuerteventura. 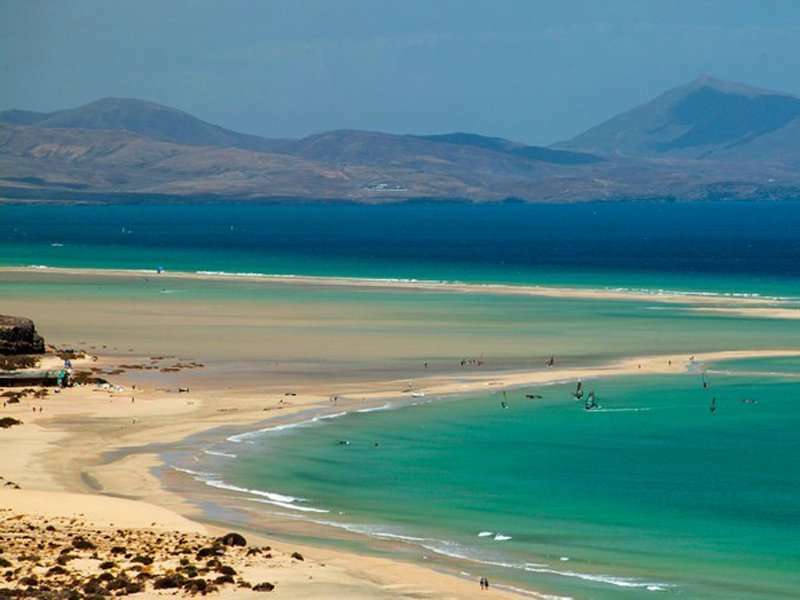 The whole picturesque region of Jandia has been labelled as a nature reserve and features the tallest mountain in Fuerteventura, Pico de Jandia. 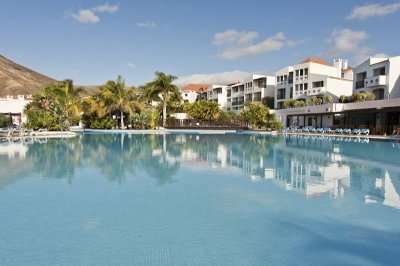 Jandia is popular for its traditional Canarian style, panoramic views and is host to some of Fuerteventura’s most beautiful and sandiest beaches. Located over an hour’s drive from the airport, the destination is perfect for those who wish to escape the hustle of everyday life. 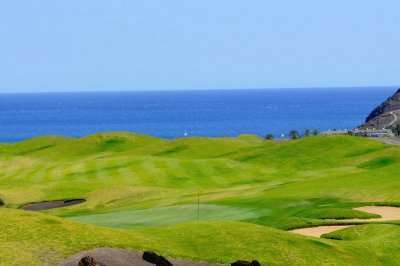 The regions golf course, surrounded by exotic wildlife, captivates the sheer delight of the region. 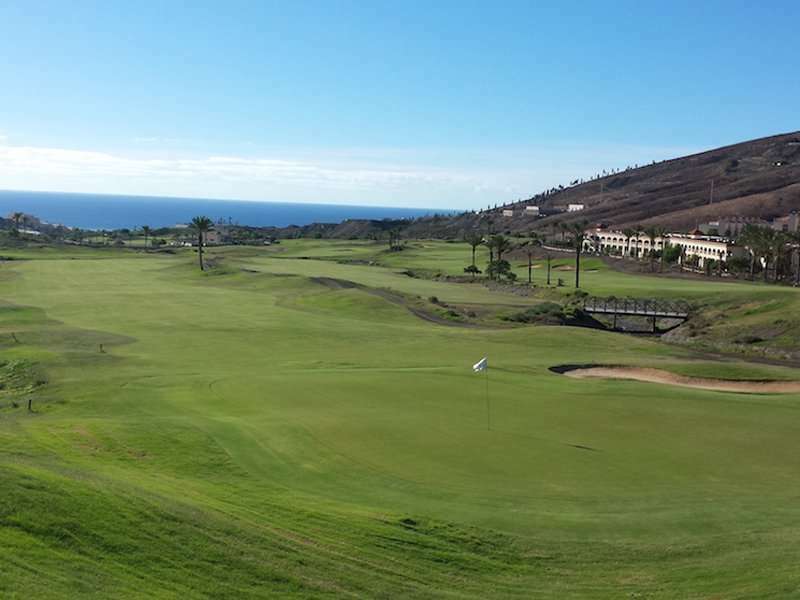 There are a wide range of fantastic golf hotels in Jandia. 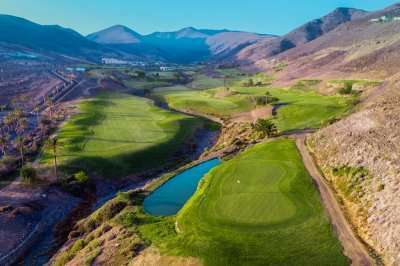 Pick your favourite accommodation from the options below, or click on View More to see our full range of golf resorts in Jandia. 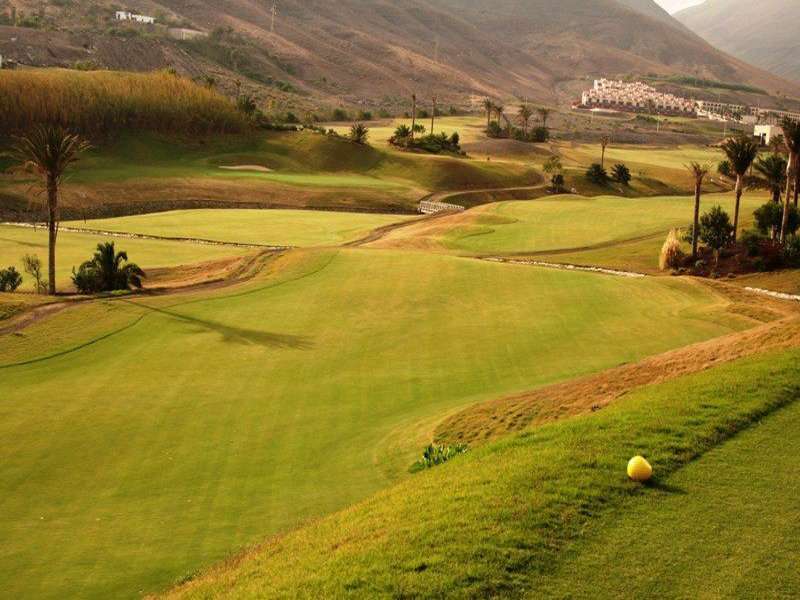 Look through our range of the best golf courses in Jandia below that will be sure to satisfy even the most demanding of golfers.If you have any specific questions about the golf courses you can visit please do get in touch.